What leads to better educational outcomes for students? Select one of the four topics below. 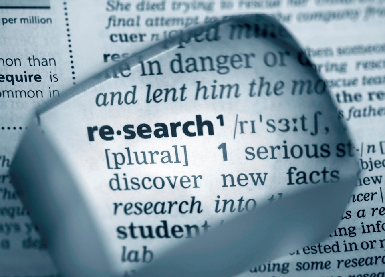 Each link below takes you to a page with further links to relevant academic research. Click and learn!